My childhood has been ruined...Not saying the artwork is bad though. The artwork is AMAZING. No, just no. 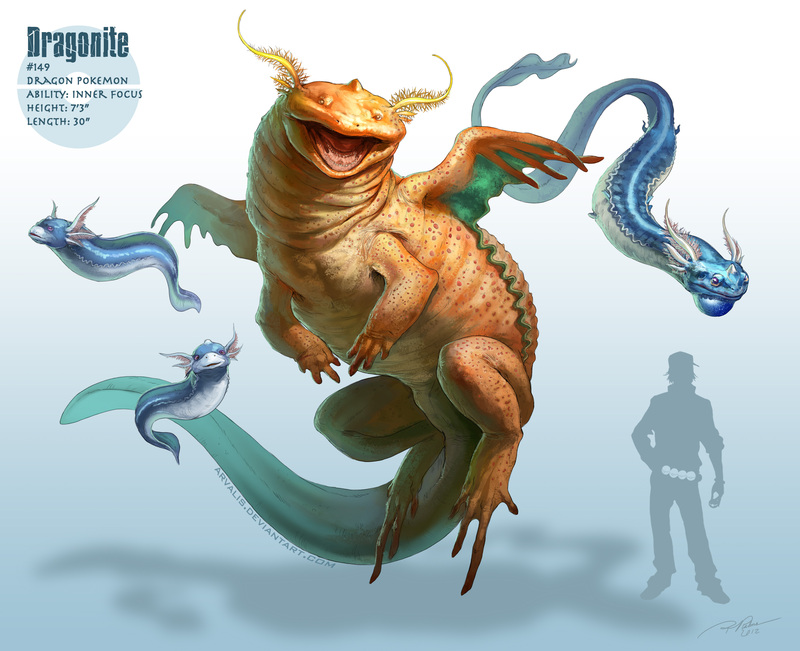 And I thought Iris' Dragonite was scary!